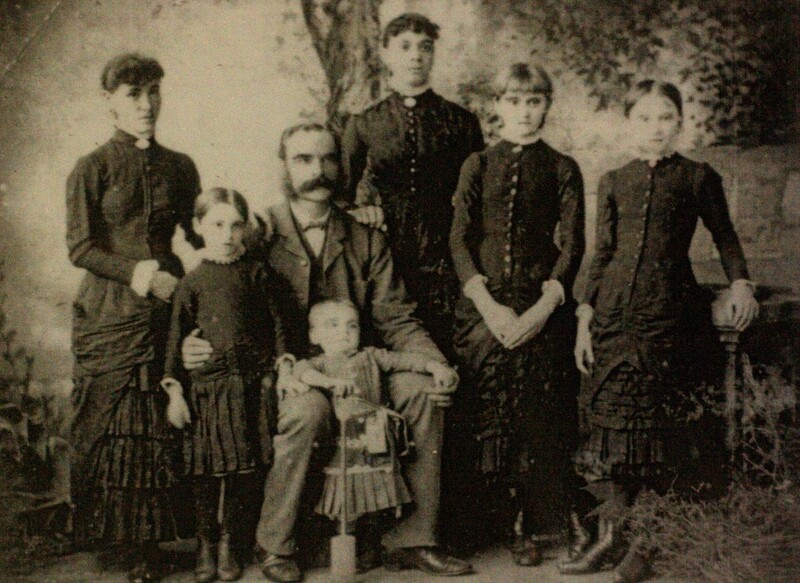 The Samuel Bennett Family of Newtown from 1854 Onward. Samuel Bennett purchased Lot N of the Bligh Estate from Joshua Frey Josephson, Solicitor, on 9 September 1854 for £500. Lot N is the southern half of Lot 2 shown in the 1890 Map “Map of the Boroughs of Glebe, etc” on the Newtown Project site and is labelled “Part of Lot 2”. It fronts Wilson Street and had an area of 1ac. 1r. 21p. There were two 2-storey houses on it, “Rosebank”, at the North West corner and “Willow Lodge”, located closer to Wilson Street towards the South East corner. 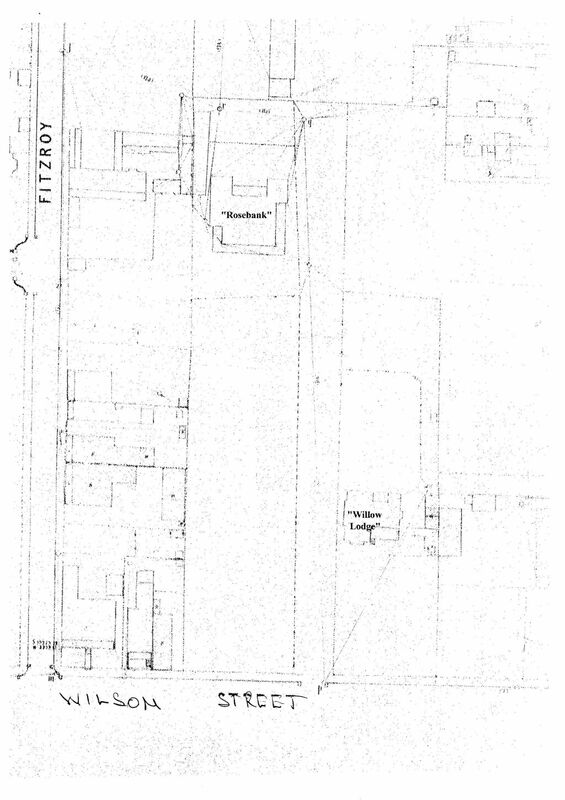 The two residences can be seen on Sheet 2 of the “Municipality of Newtown 1886” map obtained from the Water Board, part of what I think they call the Trig. Series (I have identified the two houses on an extract of the map which is attached). It seems likely that “Rosebank” was built first, and if “Willow Lodge” had not already been built at the time of purchase, it was built soon after. (A Heritage Impact Statement for a current Development Application for “Willow Lodge” states that the house is thought to have been built “about 1850”.) 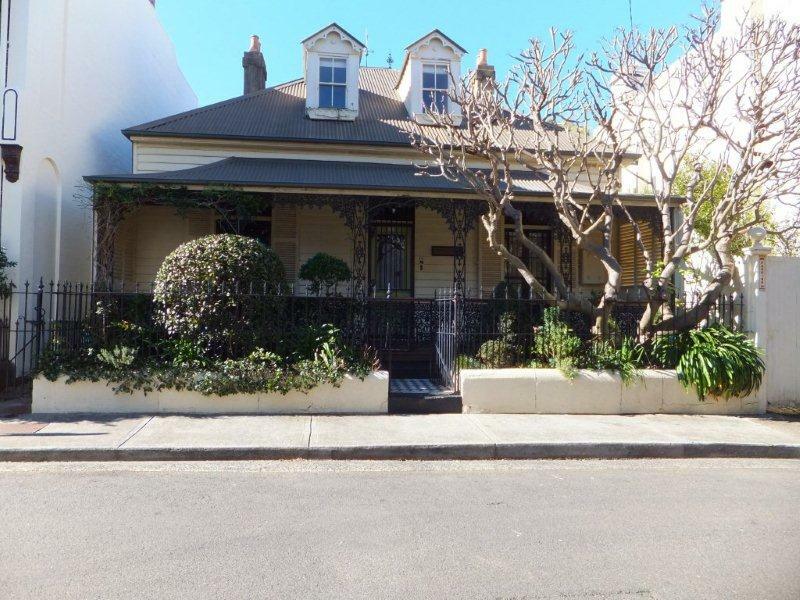 In 1854, Bennett required more space than his 2-storey terrace in Burke Street, Woolloomooloo provided, to accommodate his widowed mother and 3 maiden sisters, who had arrived in Sydney from Cornwall in June that year. On balance, it seems that both residences probably existed at the time of purchase and that Bennett may have made the purchase largely for this reason. Bennett added to the property some 20 years later by acquiring 2 adjoining lots (part of original Lot 1) fronting Queen Street. The northern lot, 27 1/2 perches, was purchased in 1872 from James Brierley, and the southern lot, 1 rood 3 ¾ perches, in 1873 from his son-in-law John Henniker Heaton, (who had purchased it only the year before from Edward Mason Hunt, probably as a proxy for Bennett). These purchases were probably made to provide separate access to Rosebank from Queen Street to assist separate leasing or future sale of the two residences. “Willow Lodge” is described as being “of brick – (cemented) on stone foundations slate roof, having verandah and 8 apartments in all” with a “66 feet frontage to Wilson Street”. The rest of the land is notionally divided into 2 vacant blocks one fronting Wilson Street and the other Queen Street. Total value at the time was £4,500. 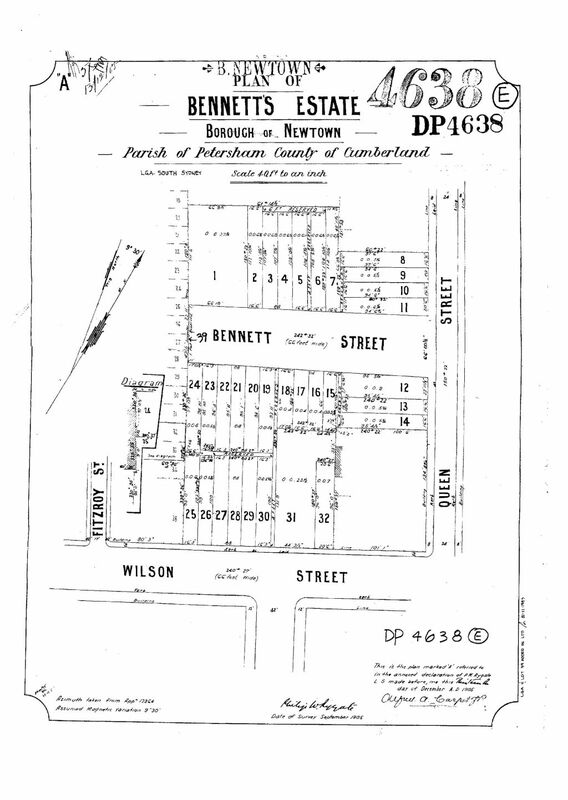 The “narrow unnamed street” became Bennett Street in 1905, when the 3 lots were subdivided as “Bennett’s Estate”, (see copy of Deposited Plan 4638 attached). Bennett lived at “Rosebank” (Lot 1 of DP4638; which became 14-18 Bennett Street after the 1905 sub-division) from 1854 until 1868. “Willow Lodge”, (Lot 31 in DP4638), became 206 Wilson Street. “Rosebank” was demolished sometime in the 1950’s for the construction of a home unit block. “Willow Lodge” still stands as number 206 Wilson Street and has been occupied as flats. It is currently being extended and converted back into a single residence. Some facts about Bennett and the other people who lived at “Rosebank”. Bennett, a Cornishman, was a compositor by trade and had come to the colony in 1841 as a Bounty Immigrant, under contract to Stokes, the proprietor of what was then the Sydney Herald. At the time of the purchase he was still employed at the Herald Office, supervising the Printing Department. In 1859, Bennett, with a partner William Hanson, the Government Printer, had purchased the Empire newspaper, from the creditors of Henry Parkes (later Sir Henry and Premier of NSW). They resurrected the Empire on 23 May 1859 and ran it as a morning daily in competition with the SMH, published by Bennett’s old employers. 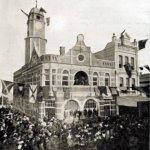 It operated from rented premises in “Dean’s Auction Mart”, located in Pitt Street next door to the SMH Office, then on the corner of Pitt and Hunter Streets. In October 1860 they also commenced publication of the Sunday Empire. During this time Bennett wrote his “History of Australian Discovery and Colonisation”, which was first published in serial form in the Sunday Empire and for many years was considered the most authoritative writing on the subject. 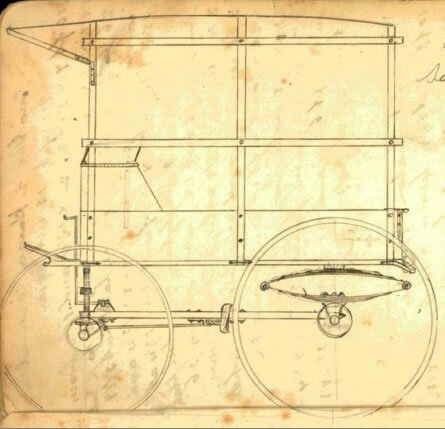 The dissolution of the partnership with Hanson in July 1867, made Bennett the sole proprietor, and prompted his move from Newtown to the city, to be closer to the business. He rented “Ashmore House” in Kent St. North. In July 1867 he commenced publication of the Evening News, Sydney’s first enduring daily evening paper, and in January 1870 he commenced the weekly Town and Country Journal. Both publications succeeded and for many years in the 1880’s and 1890’s outsold the SMH and The Sydney Mail, their competition from the Fairfax press. 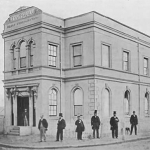 In 1868, he relocated the business to new premises in Pitt Street, between Market and King Streets. 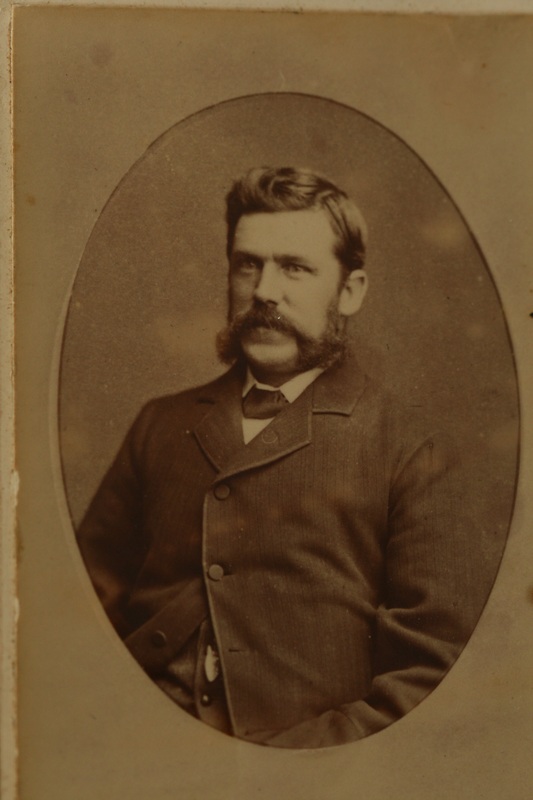 In 1874, having established his newspaper business and made his fortune, Samuel Bennett went into semi-retirement to focus on rebuilding and landscaping his seaside mansion “Mundarrah Towers”, situated on 20 acres surrounding Little Coogee Bay (now Clovelly Beach). Unfortunately, as a result of a minor injury while supervising the landscaping work he contracted tetanus and died 6 June 1878 at the age of 60. “Rosebank” has a link with Henry Kendall, through a romantic association, which developed while the Bennetts were living at Newtown. Rose, born in 1848 and Samuel Bennett’s oldest surviving daughter, was the Rose of Henry Kendall’s poem “Rose Lorraine”. In the 1860’s, the Kendalls, Henry’s widowed mother, Henry and his three sisters lived in nearby in “Randall Terrace”, in Enmore Road. Rose was a good friend of Kendall’s sister, Josephine, with whom she shared a love of music and singing, and spent time at the Kendall’s home. Rose and Henry became romantically involved and he and Rose subsequently became engaged. However, following a falling out between them in March 1867, Kendall married Charlotte Rutter, a year later. His marriage was apparently not a happy one and the references to Rose, by name and indirectly in subsequent poems evidenced the great, lost love of his life – “There is no passion like the first”. Another connection between the two families was the commissioning by John Henniker Heaton of Kendall’s poem, “By the Cliff of the Sea” in memory of Samuel Bennett. The title alludes to Bennett’s final resting place, Waverley Cemetery. “Rosebank” was occupied by Rose and her husband John Henniker Heaton from the time of their marriage in 1873 until 1878; when they moved into “Mundarrah Towers” with Samuel Bennett’s widow. 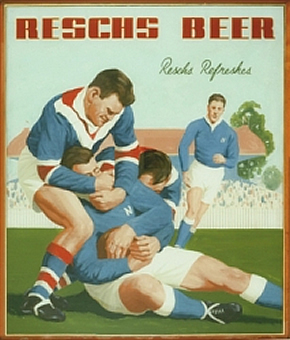 Heaton, an Englishman who had come to Australia at the age of 16, was first a jackeroo and subsequently a journalist. He joined the staff of the Town and Country Journal about 1871, and in 1873 married the boss’s daughter. He was, for a short period, part owner of the “Bulletin”. He returned to England in 1883, where he became Conservative Member for Canterbury for over 25 years. He achieved fame as the “Father of Penny Postage”; it being largely as a result of his efforts as a “Postal Reformer”, (he was a constant agitator of Post Masters General from all sides of politics), that Penny Postage was eventually introduced throughout the British Empire in 1905 and between Britain and the US in 1908. 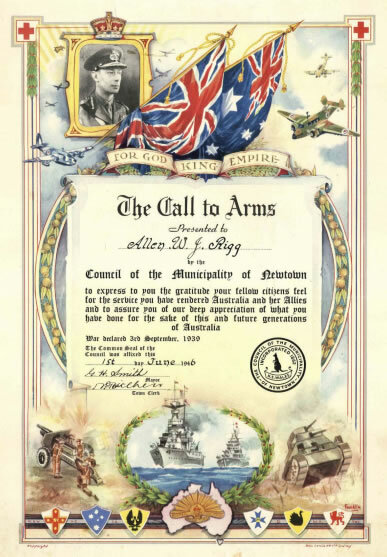 Having on a number of occasions refused a knighthood for his contributions, he was made a Baronet in 1912 while absent on one of his many visits to Australia. After the sale of the property by the Executors of Samuel Bennett’s Estate in 1905 and its subsequent subdivision, “Rosebank” was purchased by Edward Riley, in May 1907. 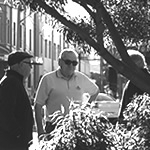 At the time of purchase, Riley, previously President of the NSW Trades and Labour Council, was a Member of the NSW Arbitration Court. In 1910 he was elected to Federal Parliament as the Member for South Sydney. A founding member of the Labour Party, he represented South Sydney until 1931. He lived at “Rosebank” until his death in 1943. His son Edward Charles Riley, Founder of the Federated Clerks’ Union of NSW, followed his father into politics and was MHR for Cook from 1922 to 1934. The following are the plans mentioned in the text.